A complete range of lifestyle tables for a multitude of applications, choose the style, shape, the base then the finish – a great choice to suit all tastes. 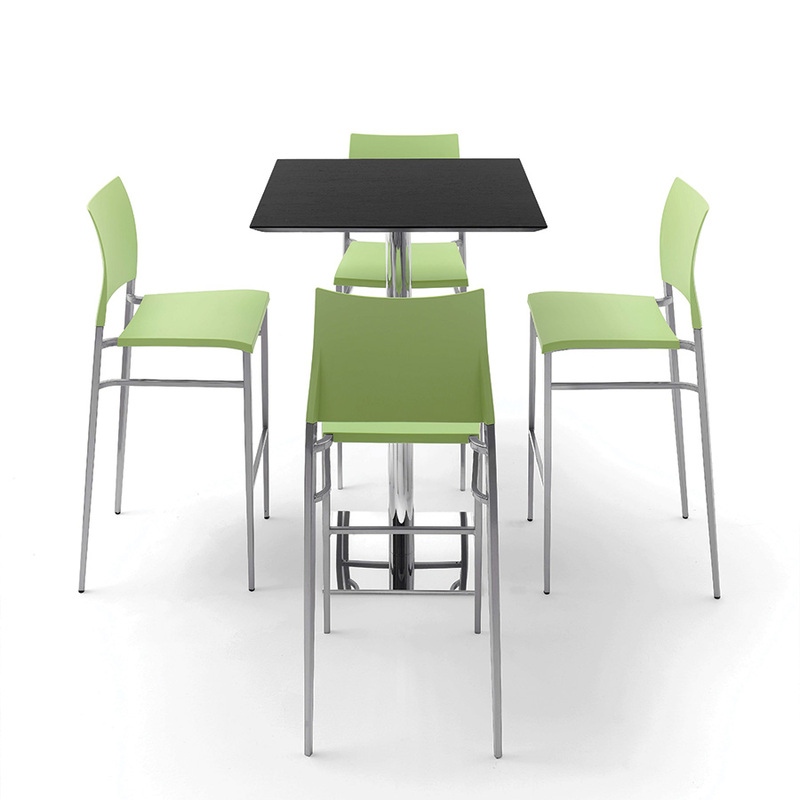 Lifestyle seating is also available in either chairs or stools to go with dining or poseur tables. If you’re unsure what will fit into your space take advantage of our planning and design service.